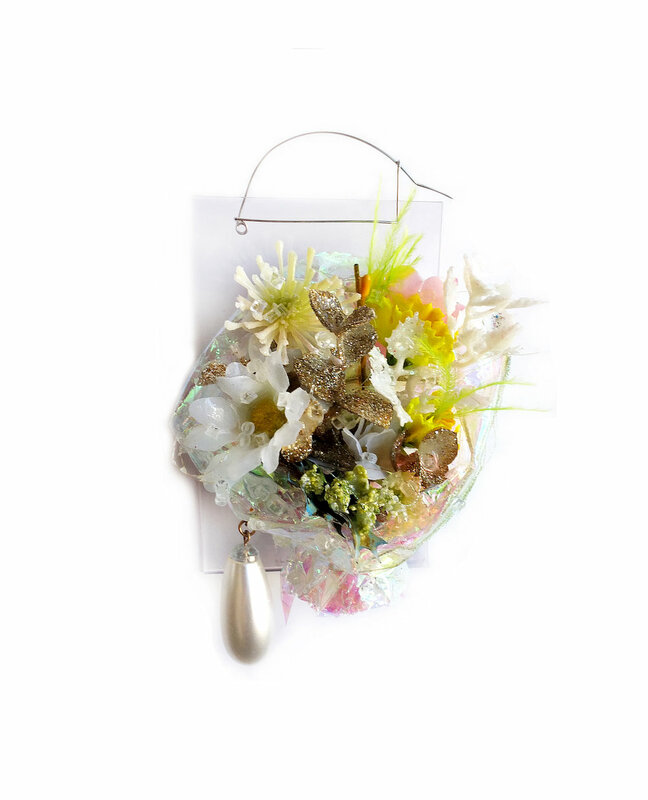 Duality of Presence, is a curatorial collaboration between American Professors of Jewelry/Metalsmithing Kerianne Quick and Jess Tolbert, taking place at the Super + CENTERCOURT Gallery in Munich, Germany during Munich Jewelry Week / Schmuck 2017. The exhibition brings together contemporary jewelers and metalsmiths working in the United States, who use specific material and form to tell stories about place, histories, and conveyance. The works demonstrate a broad range of subject matter, from the derelict brickyards of the Hudson River Valley, to the adornment practices of the modern hunter. The exhibition will includes innovative use of virtual reality and interactive website.